Happy Thanksgiving friends!! 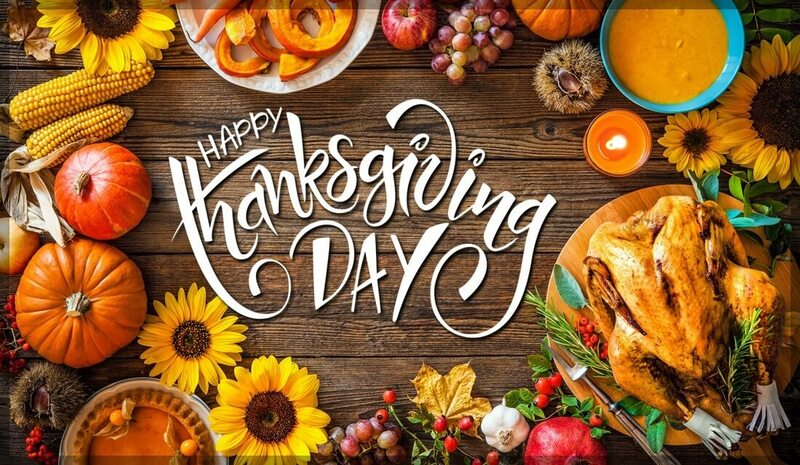 I hope that today you are surrounded by those you love and that your tummy will be full of yummy food! I know mine will be! And this year we are thankful… we are spending today with both of our families!